A man faces multiple charges after he allegedly choked an 8-year-old girl until she lost consciousness in the restroom of a Chicago restaurant last weekend. 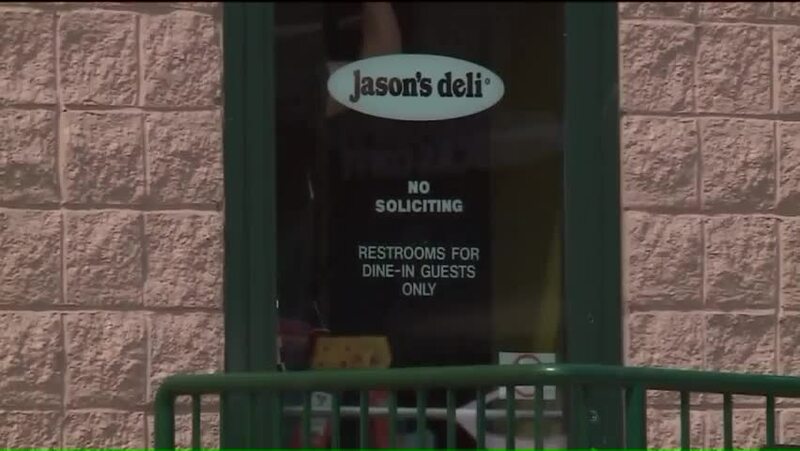 The incident happened around 1:15 p.m. May 7 at Jason's Deli along the 1200 block of South Canal Street in the South Loop neighborhood. According to police, the girl was inside the restaurant with her mother, but the two got separated and the girl went into the restroom. According to a release from the Chicago Police Department, Hartstirn picked up the girl's limp body and carried her into a stall, then closed the door. 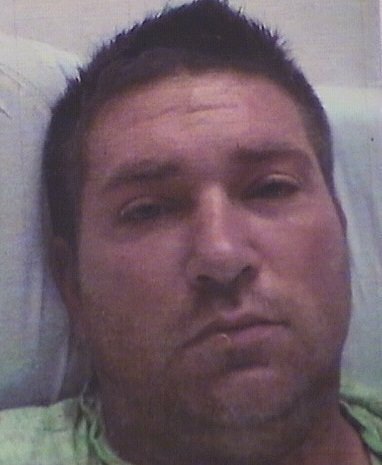 Police say when the girl's mother came into the stall to rescue her daughter, Hartstirn shoved the woman. The girl was transported to Comer Children's Hospital for treatment, but officials have not updated her condition. We're blessed to have a wonderful relationship with the Chicago Police Department. Many of them are our customers and because of their connection to our deli, this unfortunate situation was handled very quickly. We're proud of how our team members responded and thankful that we have the kind of customers that are willing to lend a hand in a difficult situation. We continue to work hard every day to make every customer happy.